Claire and Mitch Featured on Hello May. 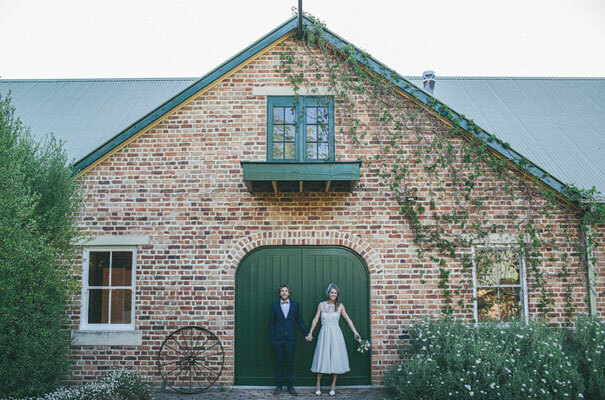 Claire and Mitch’s special day was featured on Hello May. Photography by Mitch Pohl. Click here to see full article. ← Berry Pickers – Join Newsletter.